We focus on giving honest, discreet service. We see ourselves as leading craftsmen in the world of hospitality, valuing authenticity, passion, precision and understanding in all we do. Corinthia is a collection of hotels founded by the Pisani family of Malta in 1962. 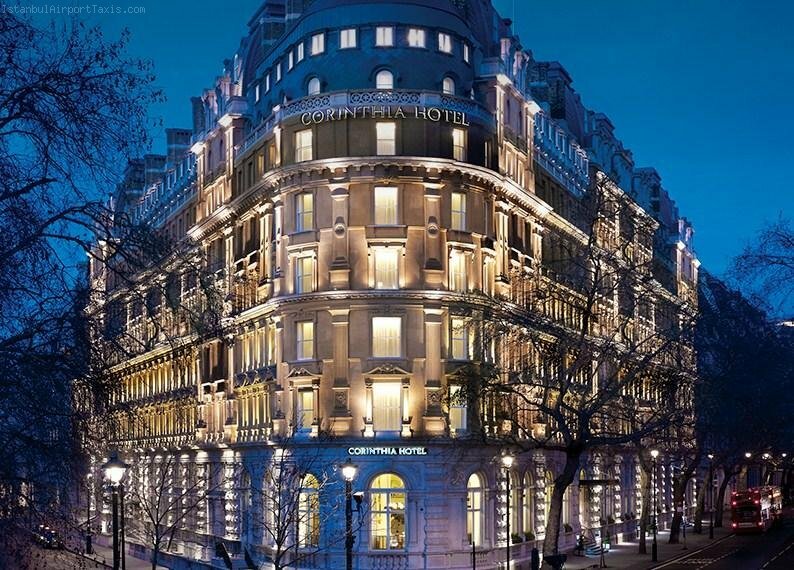 We are a family-inspired business,whose timeless family values underpin the Spirit of Corinthia. We like to treat and look after guests as if we were welcoming them back home. We also support and positively encourage one another so that our hotel teams around the world enjoy their work in an inspired yet warmly-spirited fashion.